FloraCause specializes in floral catering for corporate events, social functions, and school events. With access to every flower under the sun, our team of floral experts will design the perfect arrangements for your event. 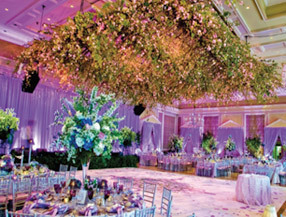 We can accommodate any floral requests and work closely with you to meet all of your needs. FloraCause is not only Boston's premier philanthropic florist, but also the most competitively priced in the area. Our policy is that we will beat ANY competitors' quote. ALWAYS. For free personal consultation, please contact us at 781-844-4995.